When the new Parkland hospital opened to patients on Aug. 20, 2015, we started a new chapter of caring for our patients and our community. 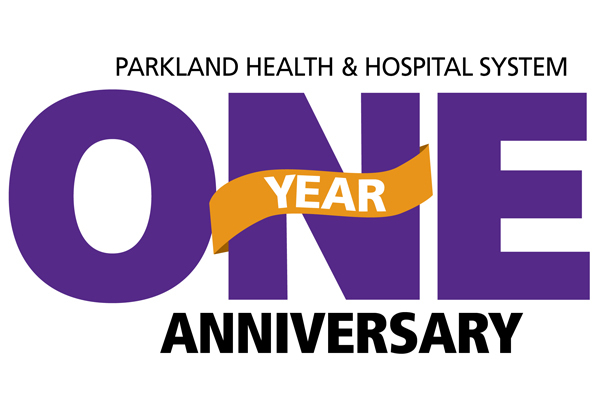 One year later, we reflect on some of the programs and features being implemented at Parkland that are making patient care better, safer and more technologically sound. Find out how the new burn center is creating a seamless environment of care for patients and staff. The new NNICU is a place of nurturing and growth for our smallest patients. 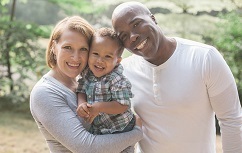 Advanced imaging at Parkland is helping care providers make life-saving decisions quickly. Read how Parkland is using TVs in patient rooms to bring health education to patients' fingertips. Women & Infants Specialty Health (WISH) set new records after the move. Learn how state-of-the-art lab services in new Parkland benefit our patients.